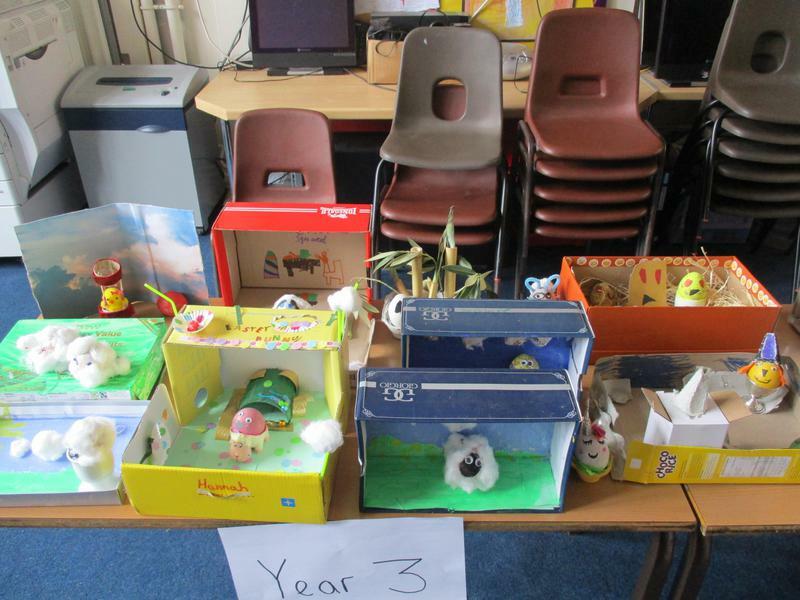 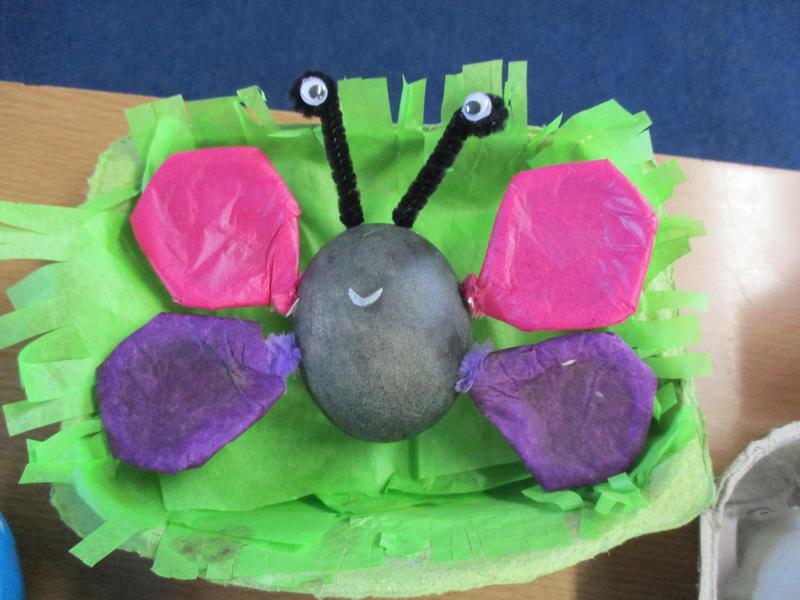 Every year we finish the spring term with an Easter Hat competition for Reception and Key Stage 1 and a hard-boiled egg decorating competition for Key Stage 2. 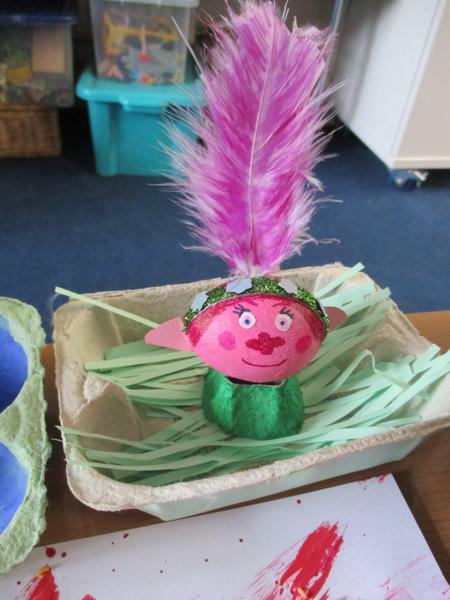 Parents are invited to join us on the playground for the hat parade and the prize-giving, before we hand out Easter Eggs and head home to enjoy the holidays. 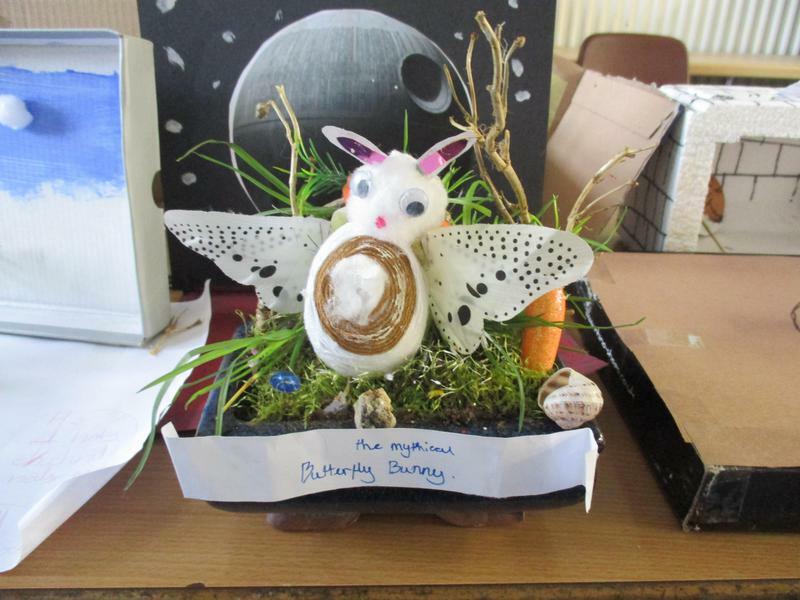 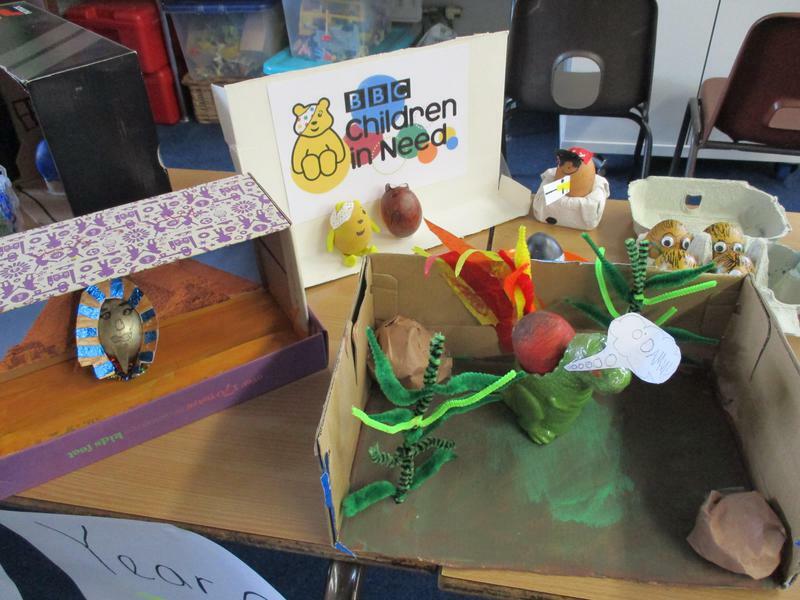 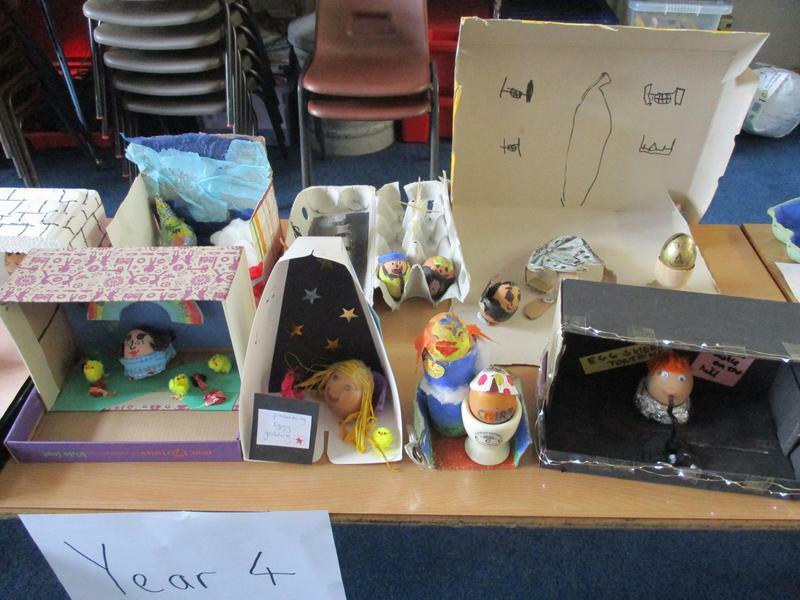 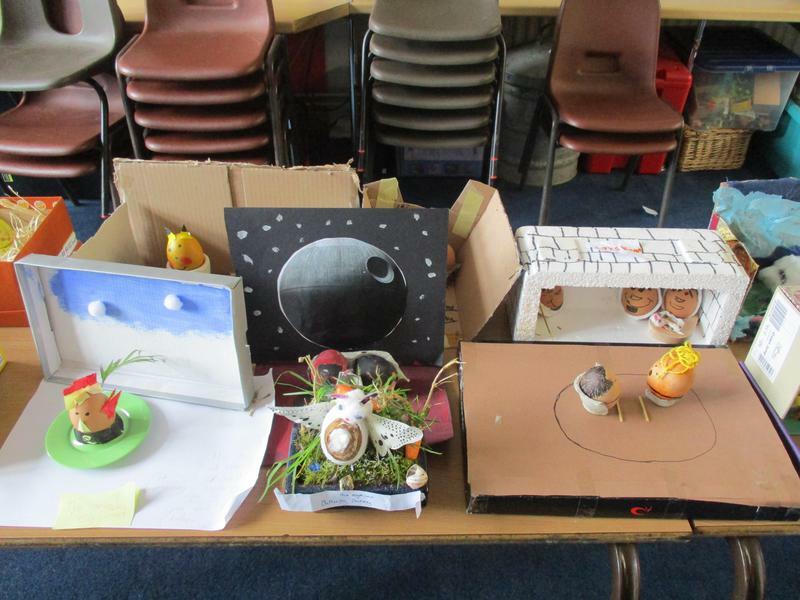 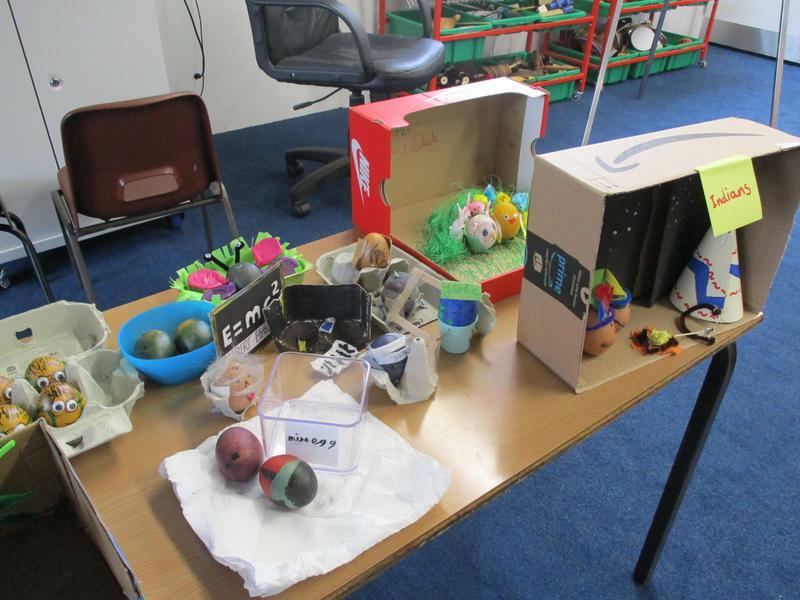 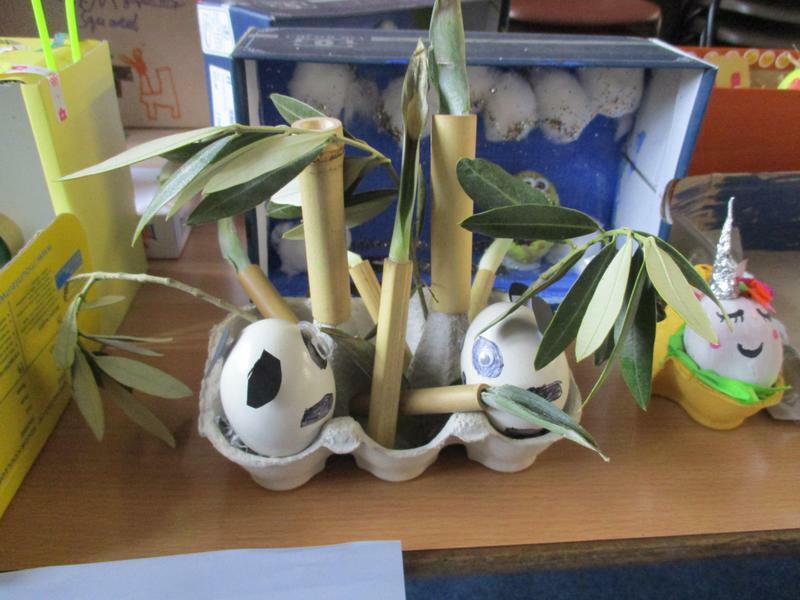 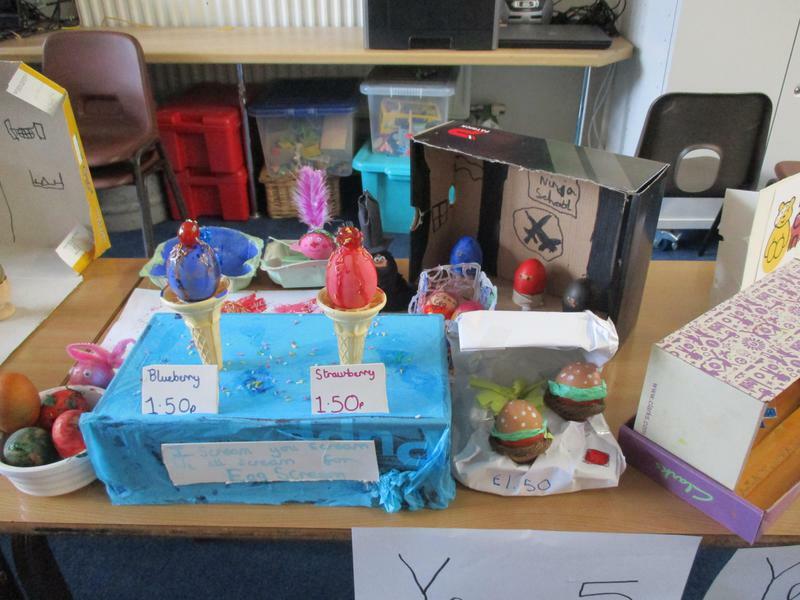 Here are some of this year's entries for the hard-boiled egg competition, including the winning designs.